Once again, a story initiated by a single photo. 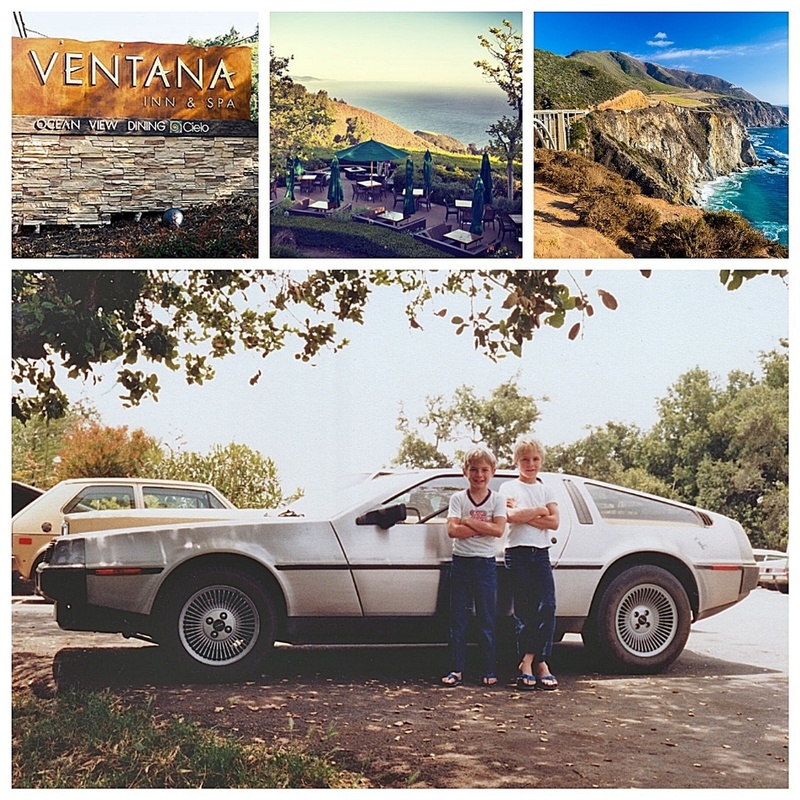 My sons, now aged 47 and 45, asked me to find some photos from our first family trip to the USA in June 1982. Among the collection, a single photo taken after the boys (aged 12 and 10) discovered a De Lorean DMC-12 in the car park of the Ventana restaurant, overlooking the Big Sur coastline. This got me thinking about my friend Mike Knepper, who at one time, successively, was the editor of all FOUR American monthly car magazines. 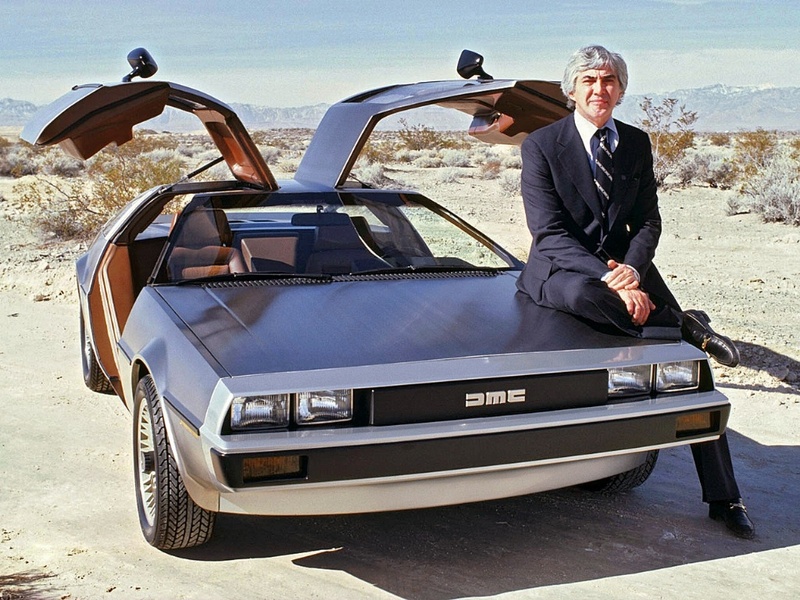 He joined the fledgling De Lorean Motor Company as its PR VP. 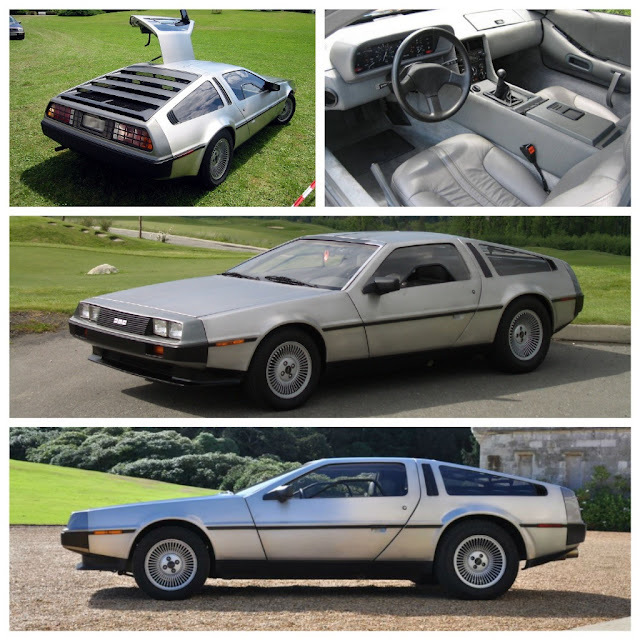 However, he left after a few years when money was tight and De Lorean didn’t pay him for six months! Despite the obvious production problems for a low volume, under-financed project, Mike said the DMC-12 was a pretty good machine. The gullwing doors were simple, non-power-assisted and worked perfectly. The handling was near neutral, but many commented that the power shortcomings with competitors shaded the DMC-12. The powertrain was the PRV (Peugeot-Renault-Volvo) alloy V6, and although down on power, it was a very smooth combination with either the manual or auto gearboxes. Mike told me over dinner in Paris one night of the adventures he enjoyed (endured?) during his couple of years working with the mercurial De Lorean. Yes, John flew close to the sun, and crashed and burned, after being convicted of a drug deal to save his company in October 1982. De Lorean, a real star within General Motors, having conceived the Pontiac GTO and the Firebird, left GM and started the De Lorean Motor Company in 1978. Investors like Sammy Davis Jnr and Johnny Carson helped finance the deal to build his DMC-12 gullwing sports car. De Lorean was a promotional genius, and although a canny operator, in the end it was lack of money which stymied a great concept. Giorgetto Giugiaro’s Ital Design designed the prototype in Turin. 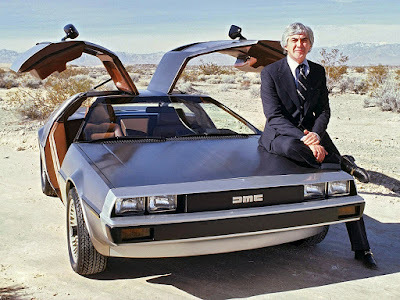 De Lorean and Giugiaro discuss the first mock-up (above). 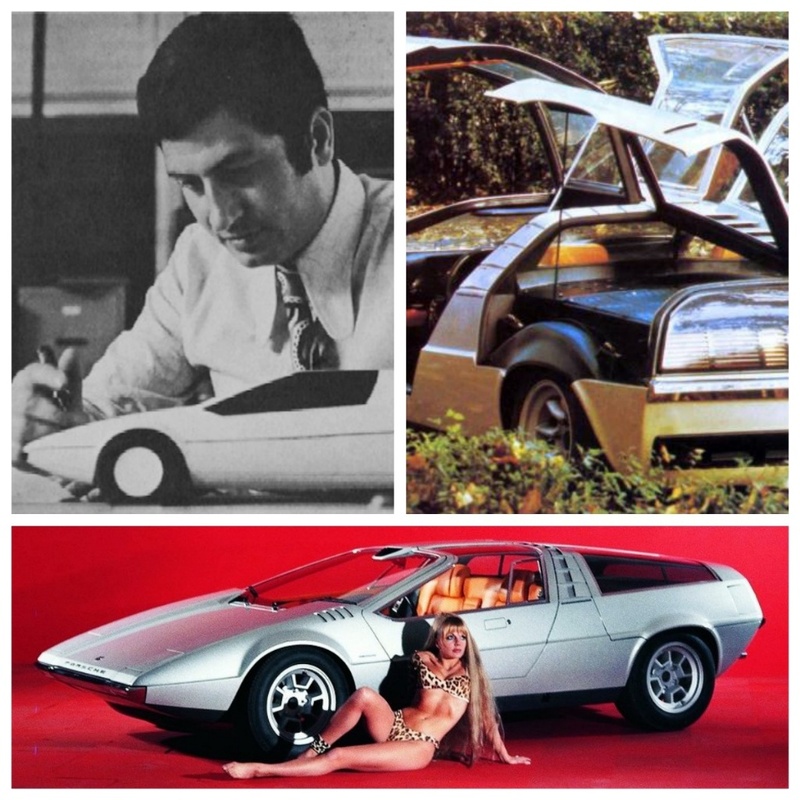 Also, here are Giugiaro's original sketches. 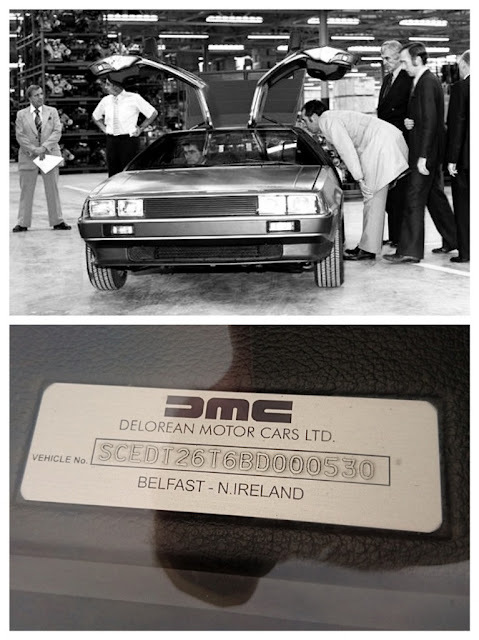 The car was produced in a purpose-built factory in Northern Ireland. The location was chosen, simply because the government gave him the land. And now, we take a swerve. 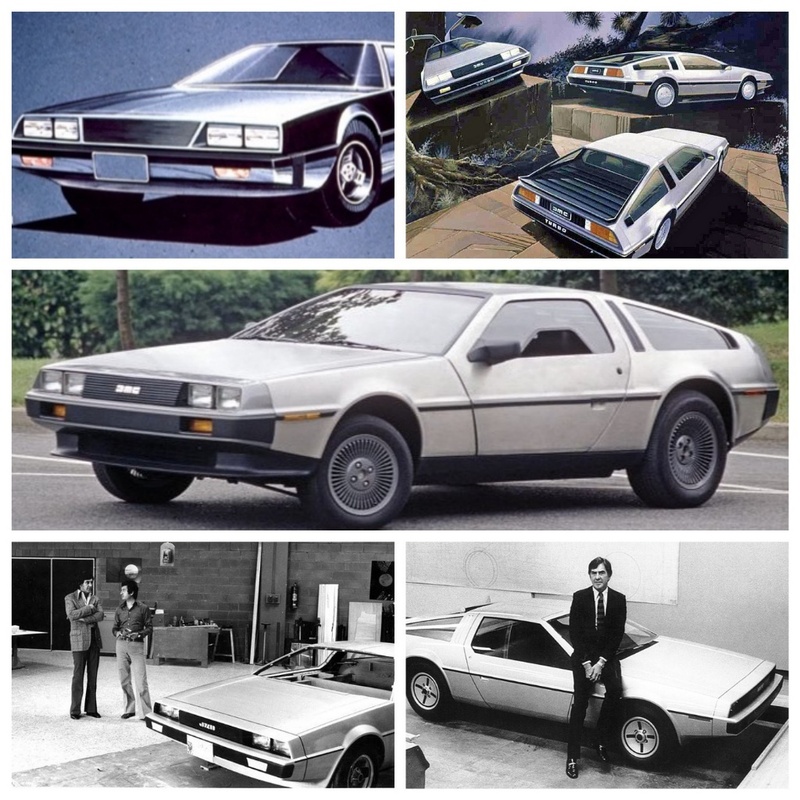 Once you’ve taken a close look at the DMC-12, you can witness something I’ve often written about on Driving & Life – how car designers recycle their designs to a range of customers. Take a look at this collection of disparate projects. We start with the Porsche Tapiro (left) in 1970 which was the first time we saw the wedge-shaped front, and gullwing doors. Then along came the BMW Asso di Quadri in 1976; a lime-green Maserati concept in 1974; the Isuzu Piazza in 1979; the BMW M1 in 1981; the Lotus Etna and the Ford Maya in 1984. Amazing how you can see threads of the DMC-12 in all these cars. 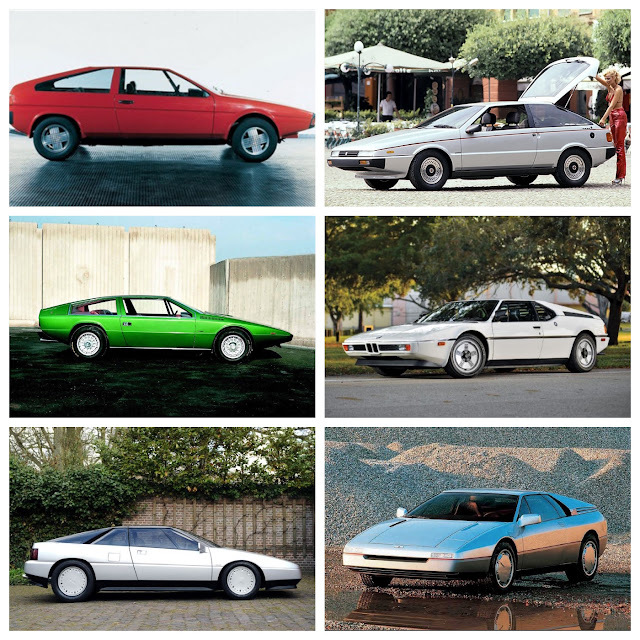 There’s no doubt Giugiaro is a brilliant designer, but I think he’s an even better salesman for being able to flog the same basic wedge shape to so many different car companies.